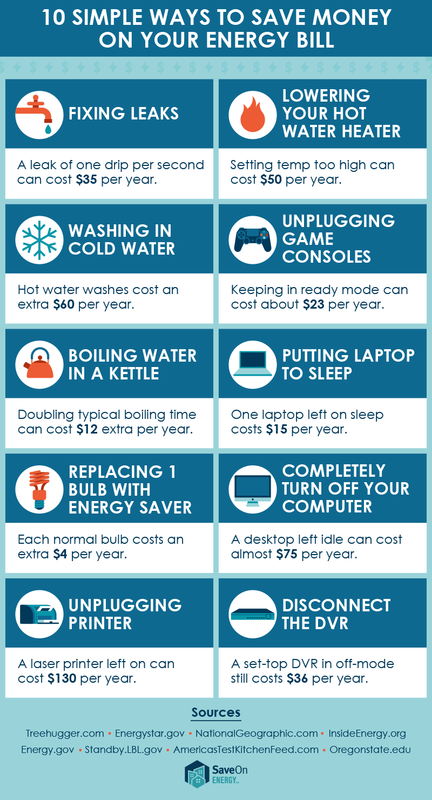 This is a topic I'm sure we could all find helpful: tips on how to lower your energy bill! "Cutting your energy bill doesn't have to require much energy — or money — on your part. Consumers aren't taking advantage of many simple avenues to save money, according to a new survey from marketplace SaveonEnergy.com. Only 14.2 percent say they unplug their home printer when it isn't in use, a move that could save up to $130 each year. Six in 10 consumers don't shut down their home computer when it isn't in use, missing out on up to $168.28 in estimated annual savings." Do you have any tips you've tried and found helpful? Have a real estate question, looking to buy or sell, wondering what the market conditions are like in your neighborhood? Please feel free to contact us. Your contact information will remain confidential and will not be sold, we are members of a small, local real estate firm.